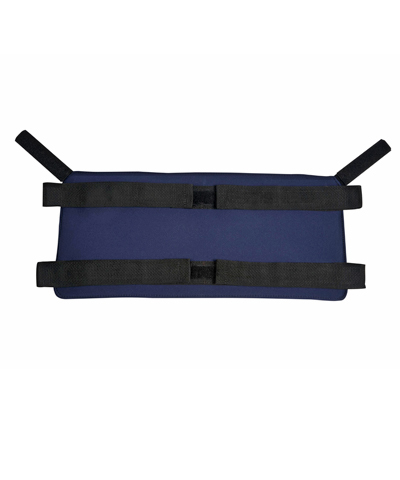 This accessory is a "soft" calf panel, made from Neoprene, that has four mounting straps: each with velcro for easy closure. Two additional velcro straps are located at the top corners of the calf panel to aid in holding it in its correct position and preventing the panel from slipping down. 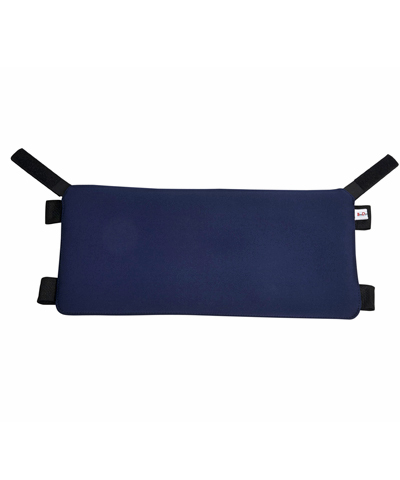 This will benefit the client whose lower extremities tend to go rearwards under the wheelchair as well as the client who needs lower extremity support at the calf area. 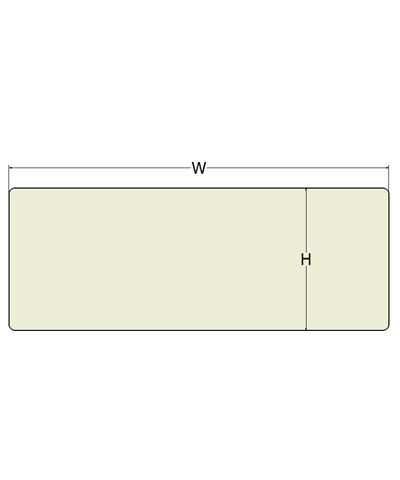 The Neoprene material provides a stretch component to the calf panel to reduce pressure as well as increase comfort. If color other than Black Neoprene is desired, replace the last two letters of the model number (NB) with those from Color Selection section. i.e.- NDS-NB becomes NDS-NE when color Eggplant is desired.